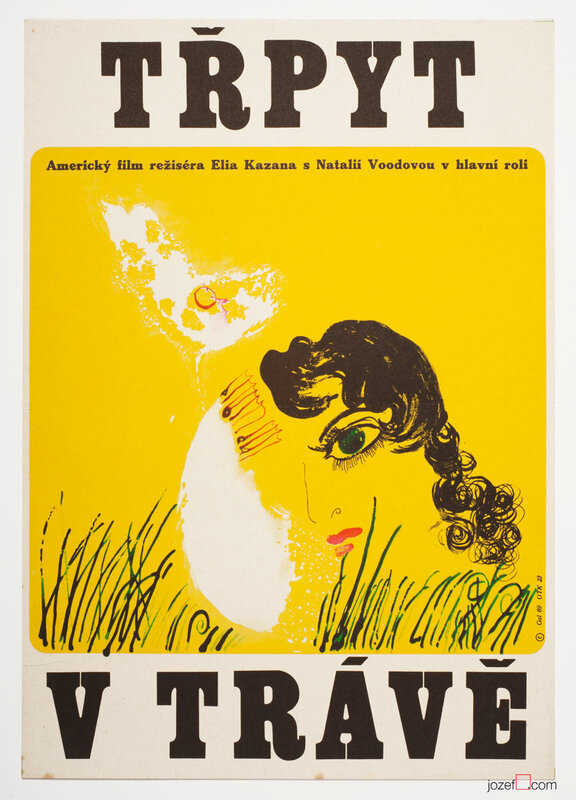 Splendor in the Grass movie poster with beautiful design by Czech animator and graphic artist Jaromír Gal. 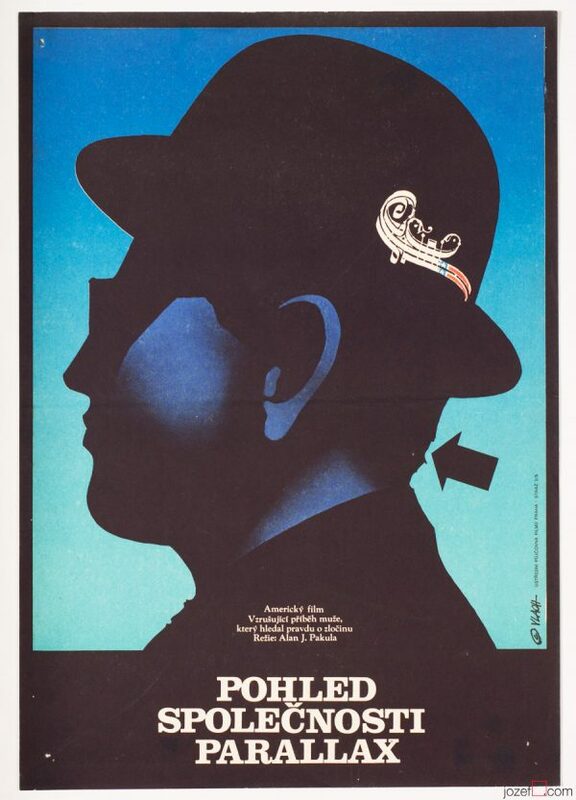 Splendor in the Grass movie poster with wonderful illustrated artwork. 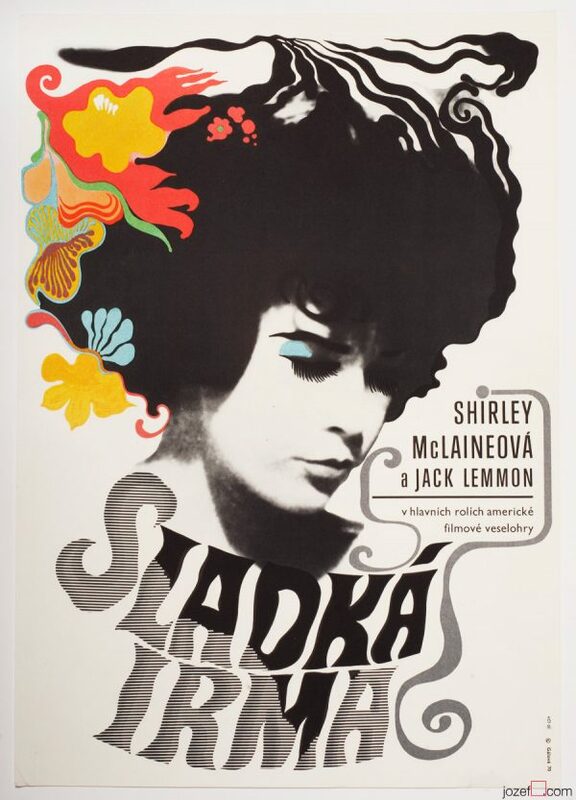 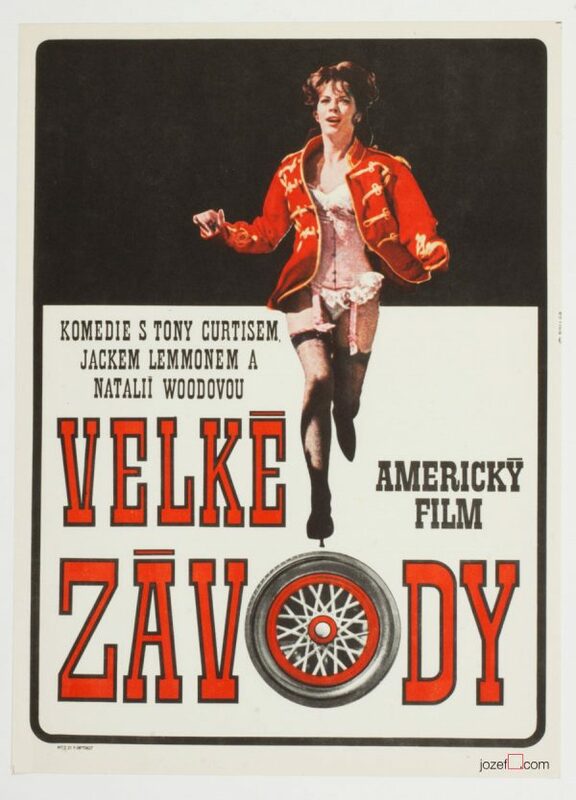 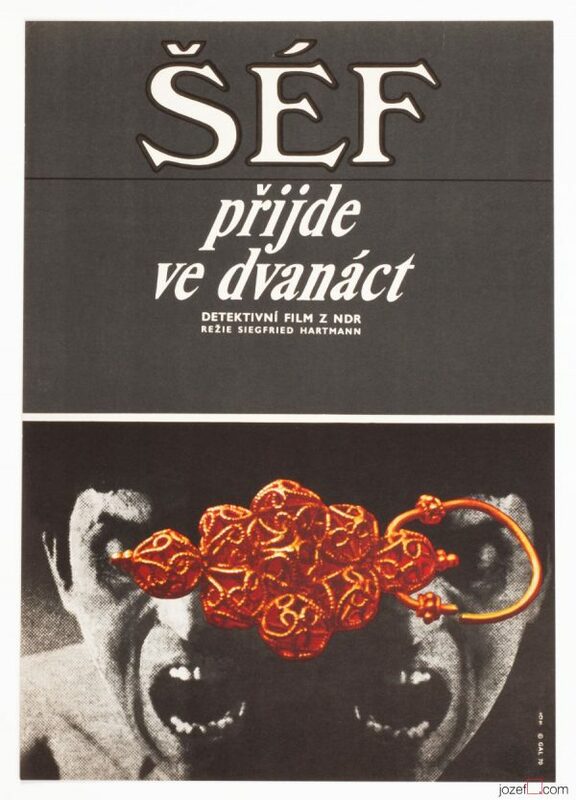 Be the first to review “Movie Poster – Splendor in the Grass, Jaromír Gal, 1969” Click here to cancel reply.